At Academy Sports, pick up Slides in your favorite College or NFL Team. Great gift for someone going off to college! Super father’s day gift for the NFL fan! 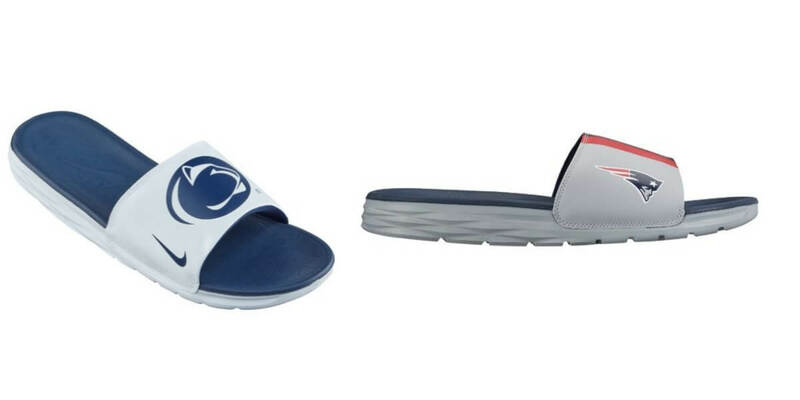 Get Nike Men’s Benassi Solarsoft College or NFL Slides for $19.98 Shipped (Reg $34.99). Hurry teams are selling out!